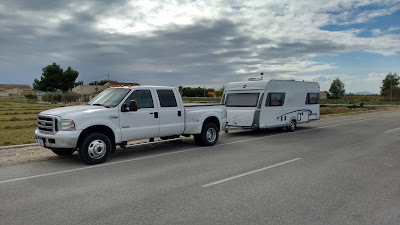 We are keeping busy as the winter season is upon with a lot of caravans being delivered to local sites for owners that spend three to six months here in the warm Costa Blanca winter. 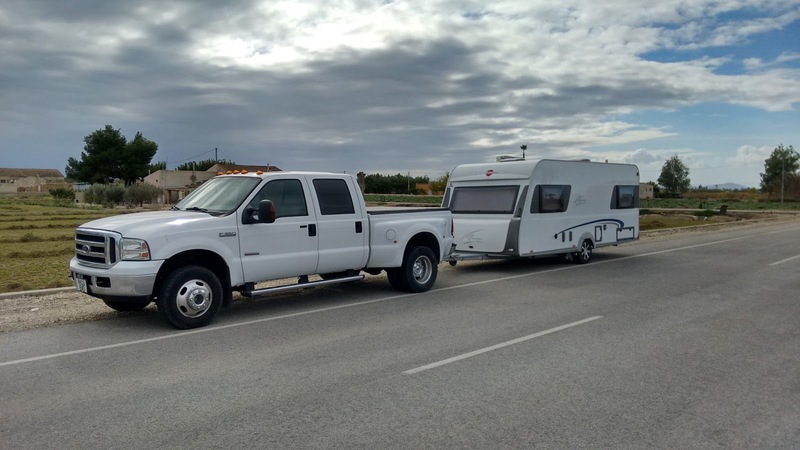 We have clients that take advantage of the convenience our parking, delivery and collection services provide on Marjal Costa Blanca, Camping Bahia - Santa Pola, Camping La Marina, Caravanning La Manga, El Raco - Benidorm, Almafra - Benidorm, Lo Monte - Pilar de la Horadada to name a few. 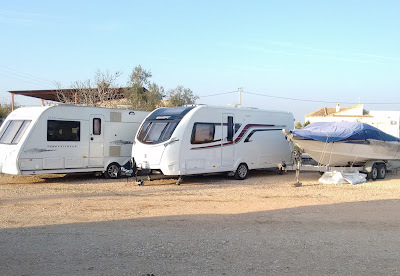 Storage and parking for boats and caravans near Alicante on the Costa Blanca, Spain.